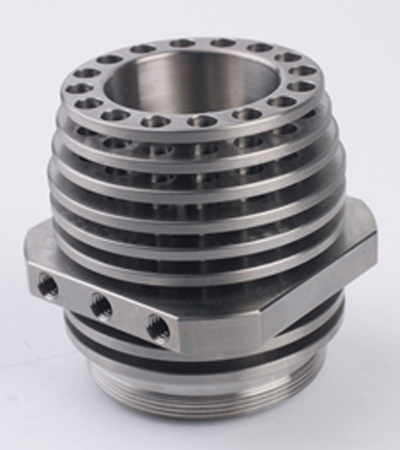 Machined from solid Titanium (6AL4V) bar stock, these housings required extensive programming and machining. 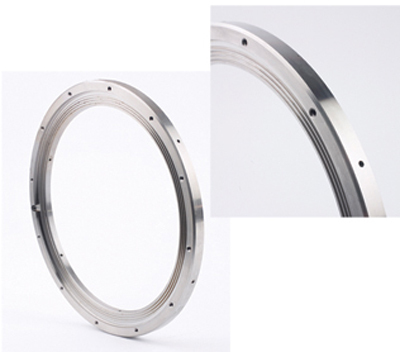 With numerous grooves and cross-holes, internal and external threading this is the type of part Production Lapping excels at. 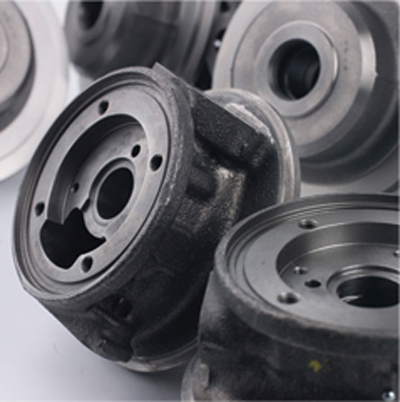 These Cast Iron housings are modified to customer specifications, holding a .0002 (.005mm) bore tolerance, with multiple internal grooves. Copyright ©2019 Production Lapping. All Rights Reserved.